Google Sheets and Google Translate are owned by Google so it makes sense enough that you can integrate them. When working with Google Sheets, you can translate text on a cell from one language to another using GoogleTranslate formula. This integration is pretty helpful to create, for instance, a learning material if you are a foreign language teacher. Wherever you live in this planet, chances are you can translate your native language into other languages since Google Translate supports about 99 global languages. Following is the syntax of the GoogleTranslate formula in Google Sheets. All values on the syntax must be enclosed in quotation marks, unless if you refer the text to a cell. For instance, if you want to translate the text on the cell A2 — which is a text in English — to Bahasa Indonesia, you can type. en andidon the syntax are the international language codes of English and Bahasa Indonesia. You can see the list of the letter ISO language codes on this Wikipedia page. 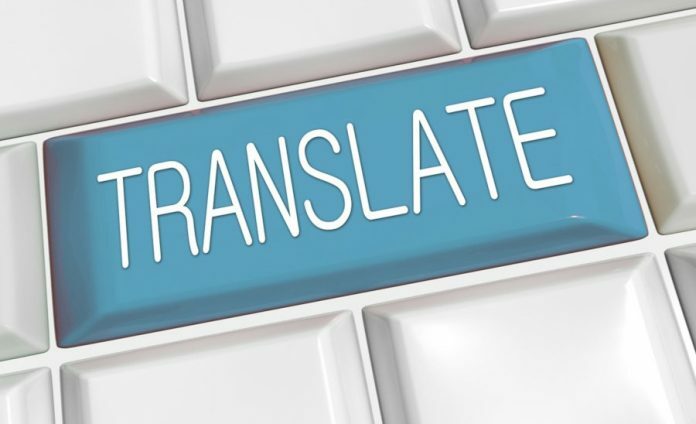 If you want to translate multiple cells, you can simply copy the formula of the cell you have translated. Take a look a the screencast below. Not only you can use this formula to translate a single word, but also a phrase or sentence. If you want to translate the text directly, you can simply type the text you want to translate on the syntax. But again, you need to enclose the text with quotation marks. For instance, if you want to translate “I love you” to Bahasa Indonesia, you can type.